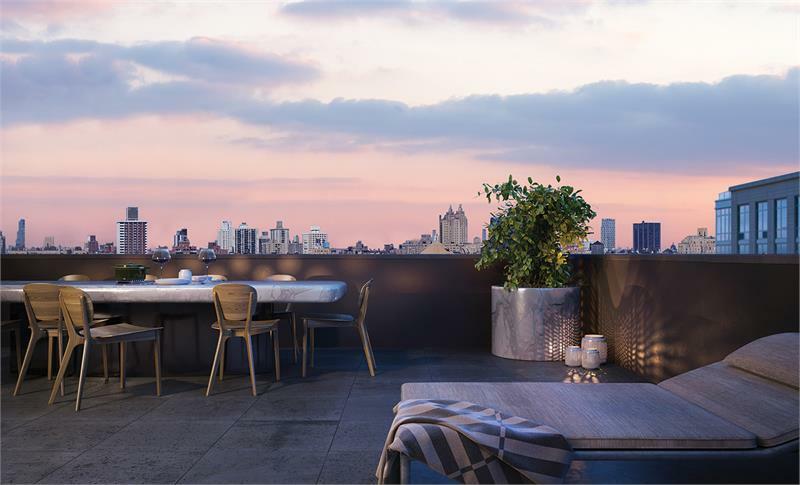 Naftali Group’s sales figures at Two Ten West 77 have rebounded after their relaunch last month. Ten sales totaling $70 Million were made during the 18-story development’s first 11 days back on the market and its 25 units are now nearly 50 per cent sold out. Now, new details about the building’s luxurious duplex penthouse on the 17th and 18th floors have been released. The penthouse features soaring Upper West Side views with North and South exposures, as well as plenty of outdoor space. Elegant mahogany and glass doors with Juliet balconies run along the entire front of the apartment. Also featured are a cozy library, cook’s kitchen, and Smallbone of Devizes custom cabinetry. Appliances by Miele include a steam oven, speed oven, warming drawer, separate refrigerator and freezer, a wine refrigerator, two dishwashers and a vented hood. The large master suite features two oversized walk-in closets and a white Dolomiti marble bath with soaking tub, shower, window, two sinks and vanities and a dressing table. The three additional bedrooms each have an ensuite bath and wonderful city views. Building amenities include a sports court/convertible movie room, a spa with sauna and two steam rooms for two, a gym and a roof deck with an outdoor fireplace. The building also has a 24-hour doorman, porter and building superintendent. The developer first launched the building in September, but Naftali actually pulled the apartments off the market and revamped the building based on buyer feedback. Naftali initially purchased the property, a Hertz garage at 206-210 West 77th, for $55.5 million. 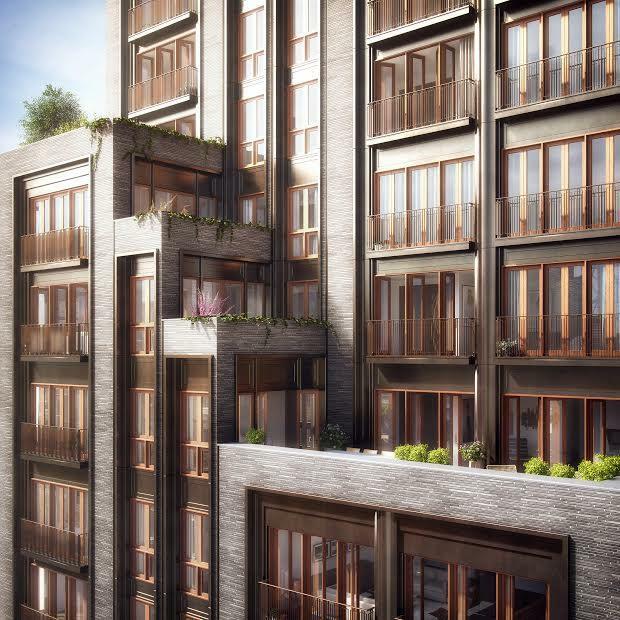 Other notable Naftali projects include The Seymour in Chelsea and 234 East 23rd Street in Gramercy.